Ceregem massagers and heating products provide relief of muscle and joint pain stiffness, increase in local circulation and relaxation of muscles. 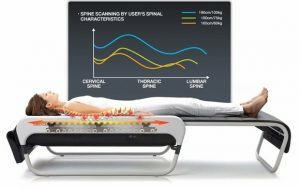 The CERAGEM Master V3 scans your spine to offer an unprecedented personalized healing thermal massage experience. Revolutionary new Bio Electric Massage Therapy device uses electrical current, transmitted through the practitioner’s hands, to relieve pain, increase circulation, and reduce acidity for overall wellness. DDS Bio Therapy is used to treat hundreds of illnesses. Shield Life offers professional grade Far Infrared heating and mattress pads that offer deep penetrating heat to bring soothing relief to aches and promote increased blood flow while protecting you with patented Electromagnetic Field shielding technology. Flashes are almost gone, need less oxygen to breathe, arthritis pain in spine almost gone, leg cramps are gone, mood has improved, sinuses are drained and cleared, my posture is improving! Range of motion in hips improved, skin from sun damage is clearing, and I can exercise again after 1 month of CERAGEM. After 3 months, my barber told me that I have new hair growing on the crown of my head. Surgery canceled for TMJ and fracture. After detox and super energy levels after one year on CERAGEM, nothing hurts anymore! After 15 years of trying everything, 12 treatments on the CERAGEM bed unlocked the pain. After 1 month of CERAGEM, all pain is gone. I’ve replaced physical therapy with CERAGEM. Suffers from: Pinched nerve from a fall when 16 and recently reinjured it this year. Suffers from: Two knees replaced, numbness and loss of circulation to feet. All pain is gone after six weeks at CERAGEM! Suffering from: Knee pain since accident in 2001. After 6 months of using CERAGEM, I’ve given up sleeping pills, the arthritis pain in hands is gone, and my immunity system is much better! All gone after 6 weeks on the CERAGEM! Arthritis has greatly improved and back pain is gone. I can stand straight again! Pain gone with 4 CERAGEM treatments! No need for chiropractic and massage since starting CERAGEM in January 2004 (8 months on CERAGEM). Suffers from: Pain, numbness, and tingling in shoulders, arms, and fingers due to years as a beautician. Pain greatly reduced after 6 weeks on CERAGEM. No longer limping! 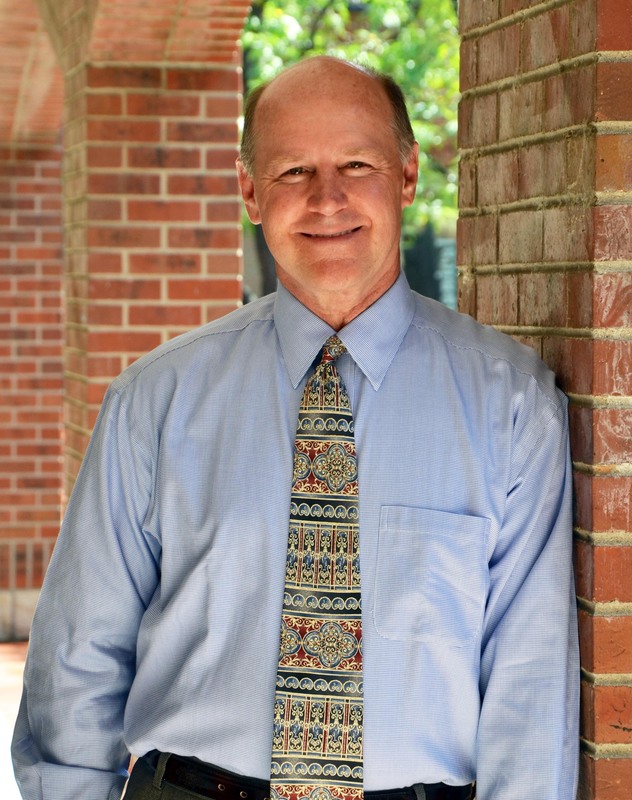 Todd Coulter practices a holistic approach to health and wellness, which means that he looks at how all areas of your life are connected. Does stress at your job or in your relationship cause you to overeat? Does lack of sleep or low energy prevent you from exercising? As we work together, we will look at how all parts of your life affect your health as a whole. His approach is not to dwell on calories, carbs, fats, and proteins. It is not to create lists of restrictions or good and bad foods. Instead, he works with his clients to create a happy, healthy life in a way that is flexible, fun and rewarding. Are you in pain? 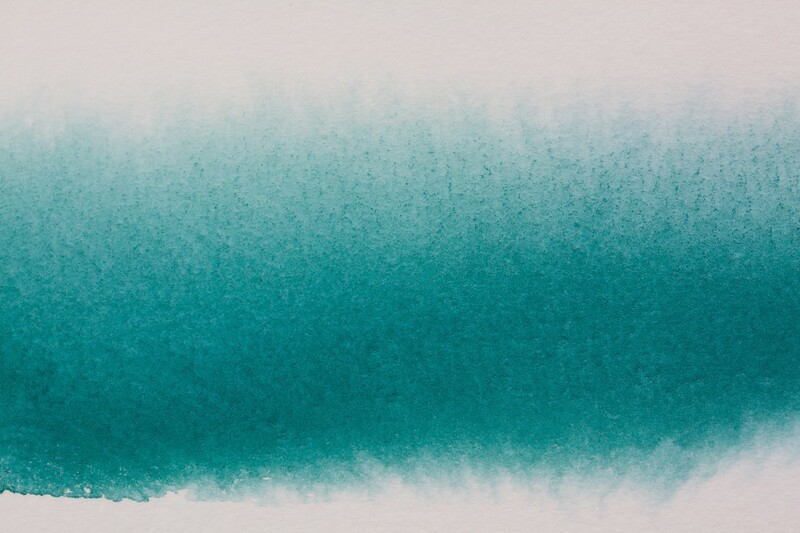 How about stress? Has your doctor ever recommended a lifestyle change but you don't know where or how to start? Are you looking for ongoing support and guidance from a health coach combined with natural, relaxing, therapeutic products? Welcome to One With Wellness! Here you'll find a well-rounded and personalized approach in order to radically improve your health and happiness. Together, we will explore concerns specific to you and your body and discover the tools you need for a lifetime of balance. We promise to listen carefully and help you navigate the world of contradictory nutrition advice in order to make sustainable changes that are necessary for you. Ceregem massagers and heating pad products provide relief of minor muscle and joint pain stiffness, increase in local circulation where applied and relaxation of muscles. The DDS machine's electrical current coupled with massage & reflexology stimulates the body meridians, nervous system & muscles. It creates a significant improvement in circulation & balances your pH. 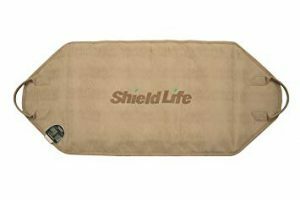 Shield Life offers professional grade Far Infrared heating products that offer deep penetrating heat to bring soothing relief to aches and promote increased blood flow.